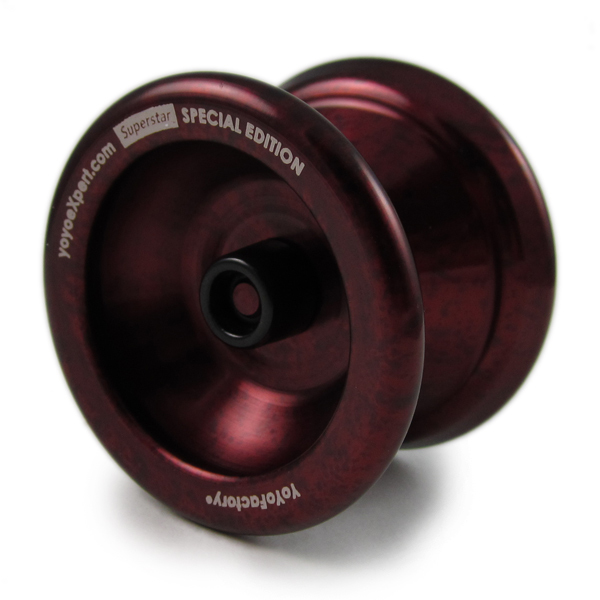 YoYoExpert SuperStar Special Edition Now Available! 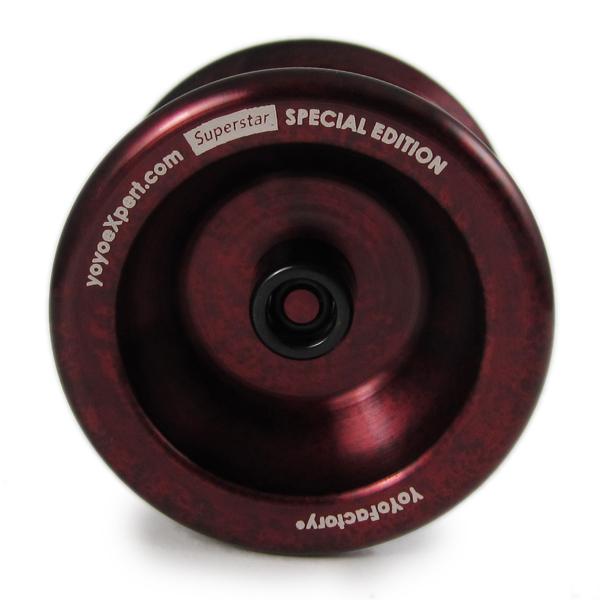 YoYoExpert March 28, 2010 Comments Off on YoYoExpert SuperStar Special Edition Now Available! 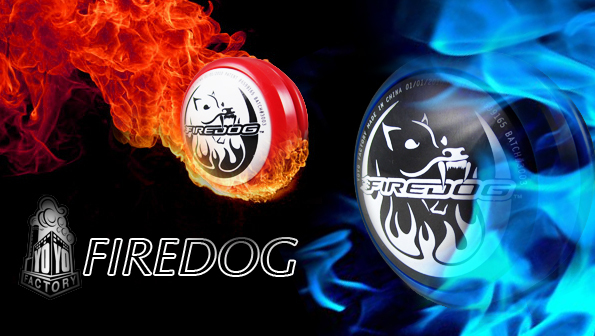 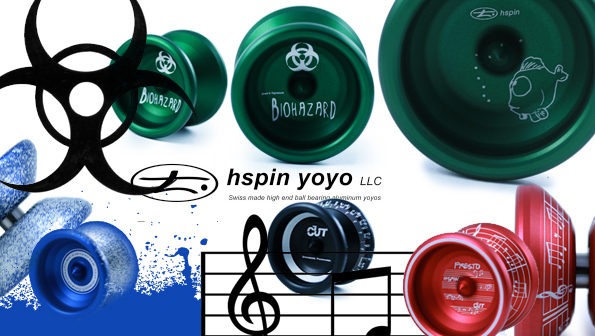 YoYoExpert March 26, 2010 Comments Off on SPYY Reveals New Addictions! 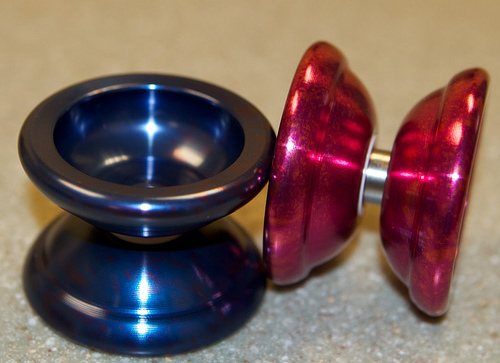 New Release: Duncan Hugo Z Hor! 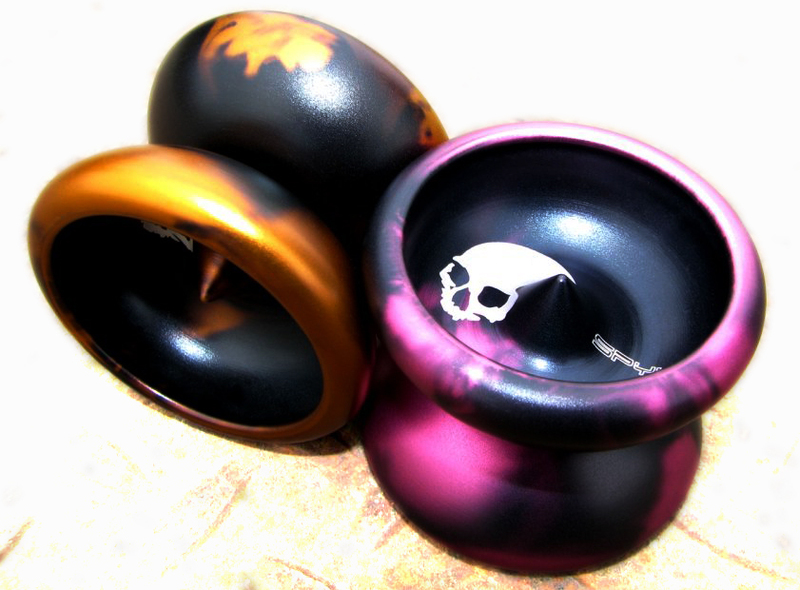 YoYoExpert March 26, 2010 Comments Off on New Release: Duncan Hugo Z Hor! 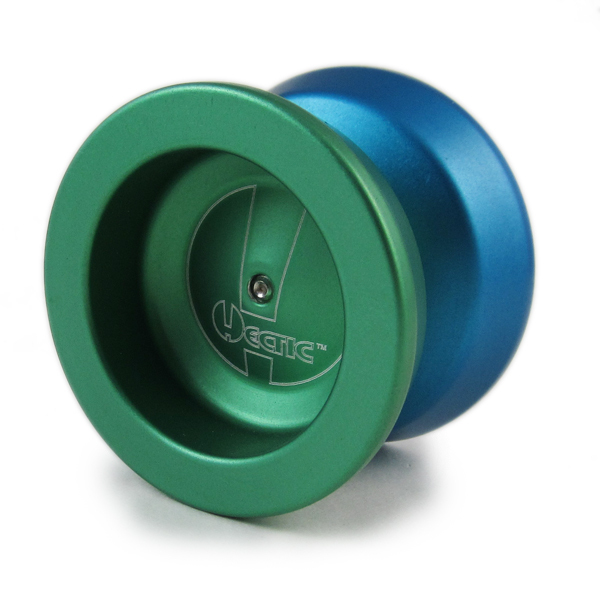 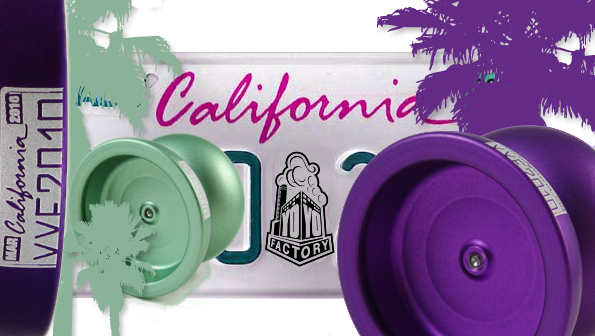 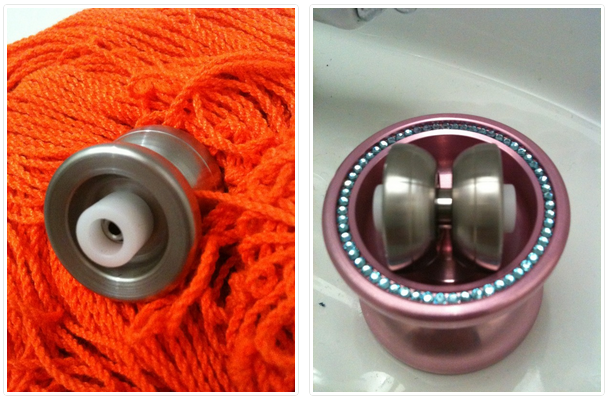 All New YoYoFactory 2010 CALIFORNIA Now Available! 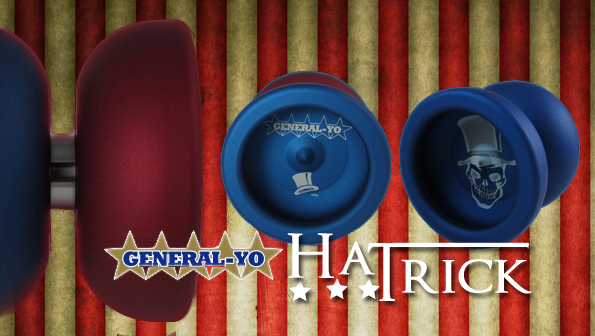 YoYoExpert March 24, 2010 Comments Off on All New YoYoFactory 2010 CALIFORNIA Now Available! 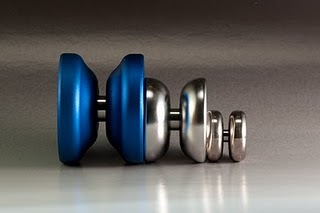 YoYoExpert March 23, 2010 Comments Off on YoYoFactory HECTIC Returns! 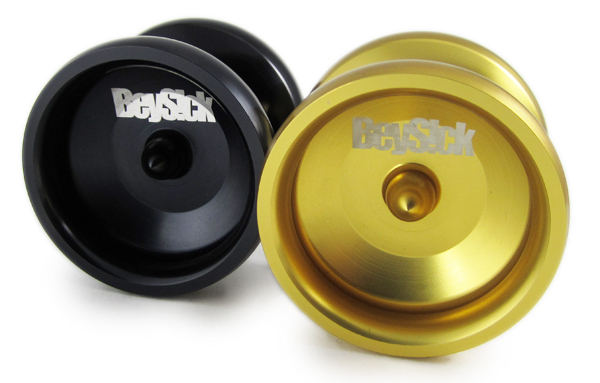 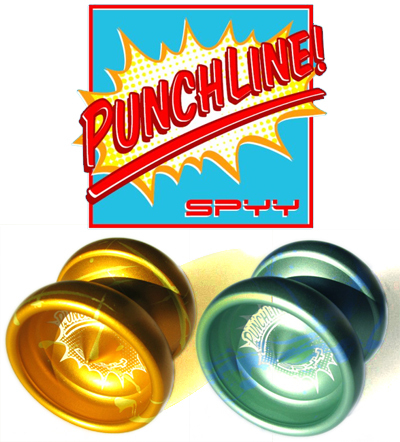 YoYoExpert March 20, 2010 Comments Off on SPYY Punchline Restock! 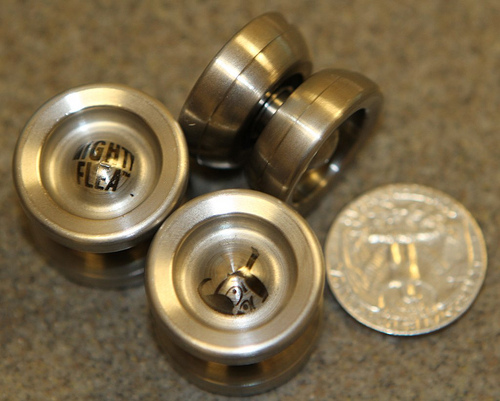 2010 YYF Mighty Flea to Release Soon! 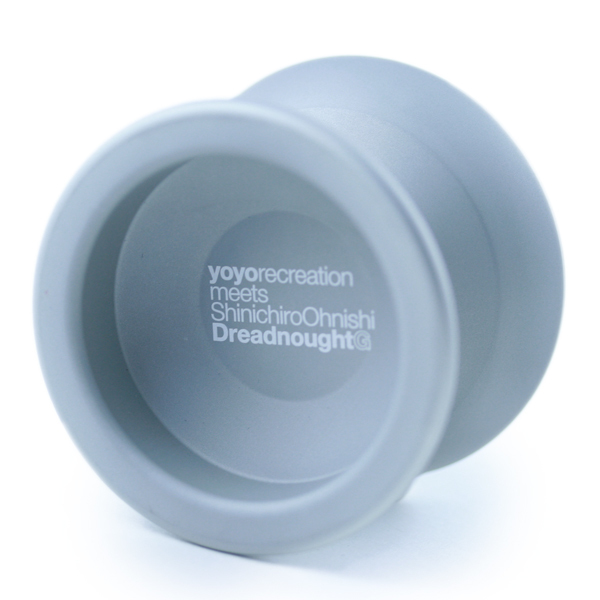 YoYoExpert March 4, 2010 Comments Off on 2010 YYF Mighty Flea to Release Soon!